Besides URL(Landingpage) rotation you can rotate even offers. This option is available in the URL’s & Rotation tab and appears in the dropdown if you add a new condition. Just select the Offer with % of traffic option from the drop down. Combining URLs and Offers rotation will allow you to determine your campaigns/products performance more deeply. Also, this will help your affiliates to get rid of a need to use tons of tracking links for different offers and just use one instead. Auto Approve Affiliate for the Offer. Check this box, if you want your affiliates to freely access the rotation offer. Otherwise the redirection of an Inappropriate Traffic will take affect. Copy Affiliate Sub IDs. This allows to copy all transferred by affiliates Sub IDs values from the initial offer to the rotation offer during the offer-to-offer redirect process. 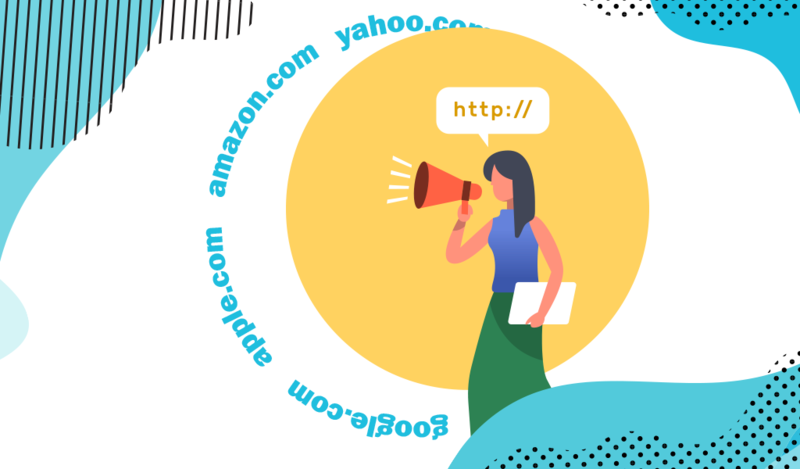 This simple feature excludes the Main landing page URL, so it will not receive any traffic and you can concentrate traffic on the previously added destination points.